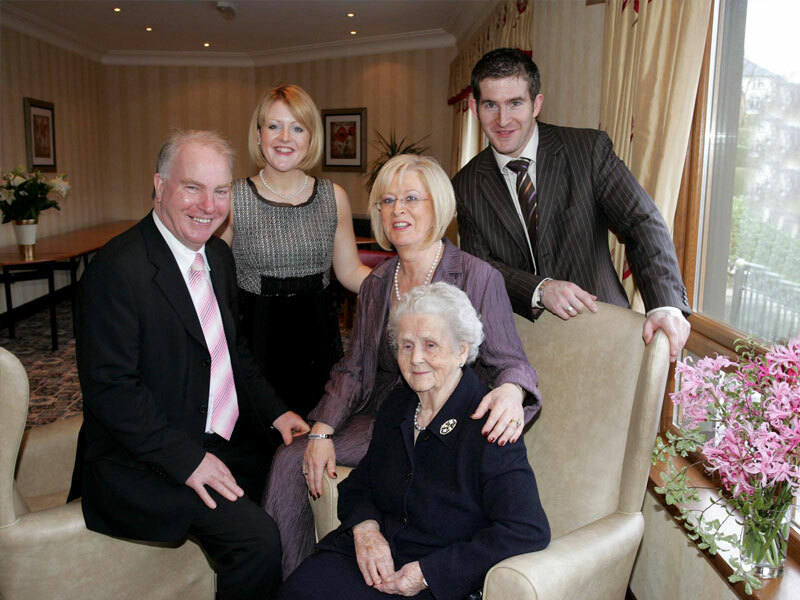 How do I choose the right care home for my relative? The best way to do that is to come and see our homes for yourself. 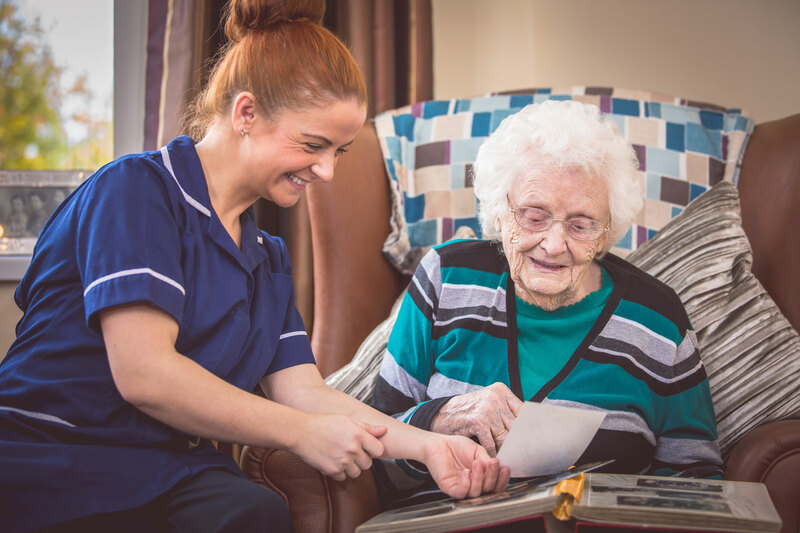 We’ll be more than happy to guide you through how we will care for your loved one. 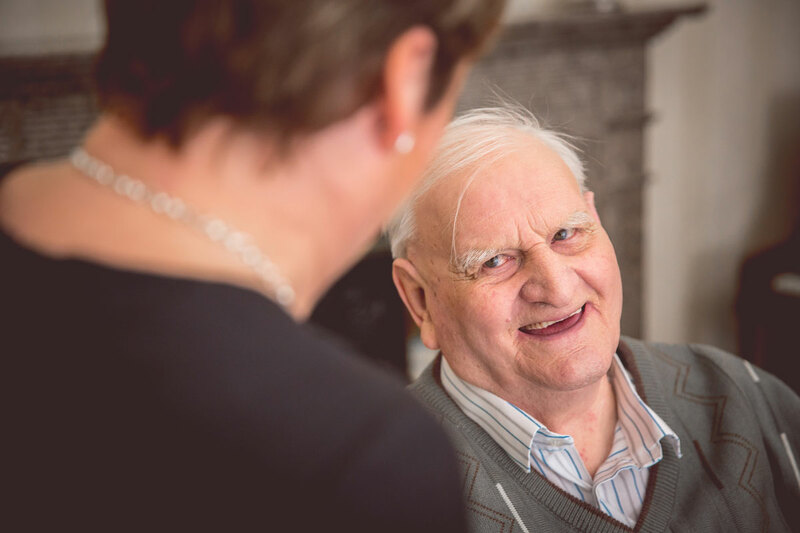 After you’ve visited the home of your choice, you then liaise with your social worker and our Care Manager to make the necessary arrangements for admission. 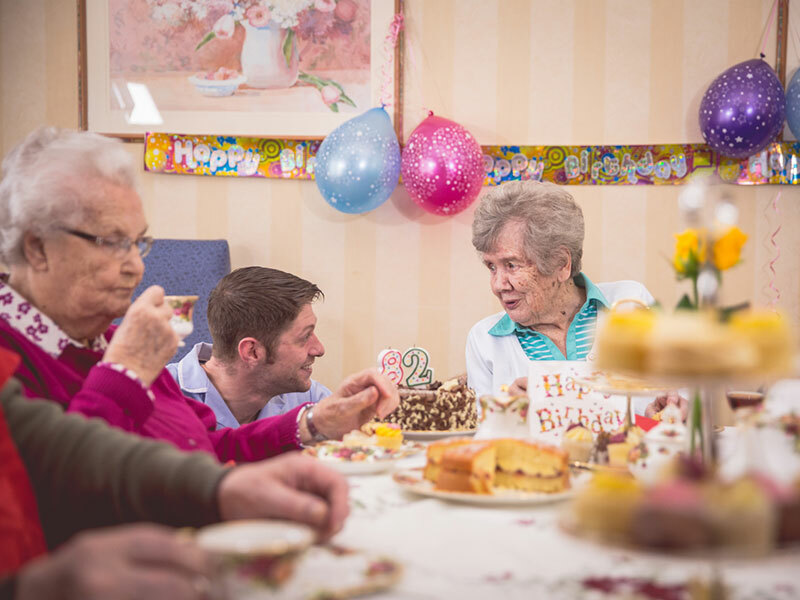 Your relative will join our waiting list for when a suitable place becomes available. If you wish to discuss the admissions process in further detail please contact us. Costs can vary and will depend on your relative’s circumstances. If you wish to discuss the fees, please contact us or liaise with your care manager or social worker. We offer a range of facilities to enhance your stay. Please click through to our Information guide. Tell us immediately and we will address it straight away. Please click through to our Raising Concerns section. If there is anything else you’d like to know please contact us.